For most Filipinos, owning their dream home is becoming harder as house prices continue to soar. LAGUNA DREAMING. P.A. 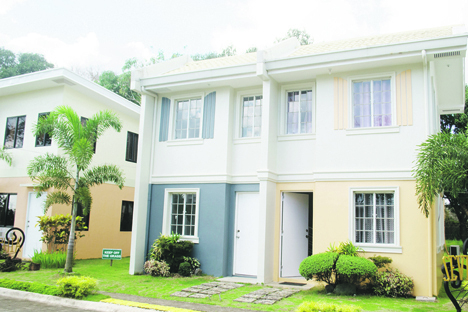 Properties’ projects Nuvista in Lipa, and St Joseph Homes in Calamba. Buying the dream home can be a very expensive affair, yet homebuyers are not averse to stretching their savings to the limit to make it happen. Since banks typically do not lend more than 70% of the value (on average) of the property, at the outset, the buyer has to shell out a lump sum as down payment of the house. Most end up taking a large chunk out of their life savings to make this payment and secure the home loan. These nuances (and more) of home ownership were taken into account by Alvarez and Lu, as the company continues to offer low- to medium-cost housing units with easy payment options. The company builds houses with lot areas ranging from 36sqm-100sqm and floor areas from 25sqm and above, at prices as low as PhP1.1M. “Our formula of building houses within the range of low-income households, average wage-earners and OFWs and arranging funding mechanisms to finance such homes worked wonders for P.A. Properties, Alvarez acknowledged. To date, P.A. Properties has completed a total of 40 affordably priced housing communities, equivalent to over 19,000 units. 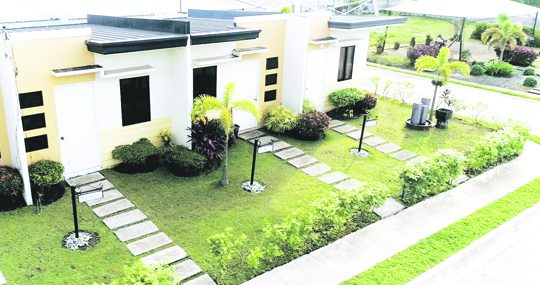 With 16 housing communities still being developed, the company says 25 more projects, estimated to generate P25 billion in revenues, are now in the pipeline. Not bad for a company that kickstarted with an initial capitalization of P300,000, and is now worth P3.3 billion.